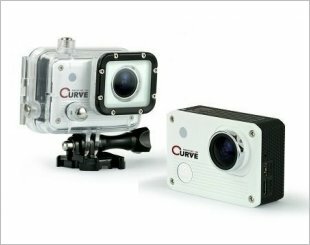 The Curve Prestige 100 has a uniquely design which allows digital video recording in situations where it may not be possible to use standard camcorders. 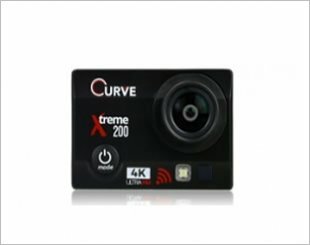 It integrates an advanced image sensor pipeline (ISP) and a powerful ARM Cortex CPU for advanced analytics, WIFI streaming and user applications. 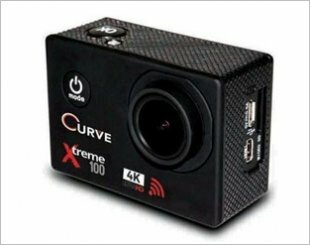 Ultra HD 4K Action camera with all the sophisticated functions beyond your imagination. Comes with long range WIFI connectivity and RF remote control. 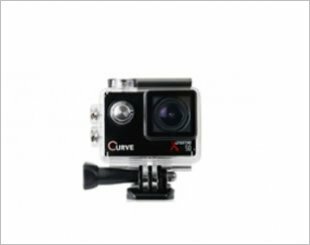 An Ultra High Definition, 4K Action camera with a 2inch touch screen to enhance your experience. 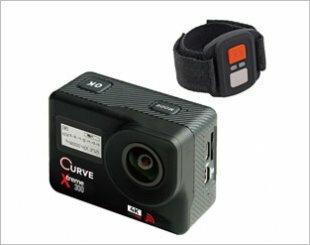 The Curve™ Xtreme 50 has a uniquely design which allows digital video recording in situations where it may not be possible to use standard camcorders.